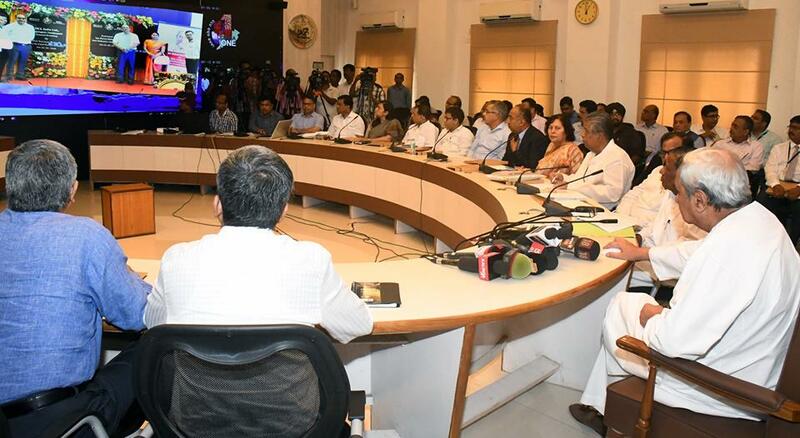 Bhubaneswar: The State Council of Ministers approved a supplementary budget of Rs 12,768 crore for 2018-19 fiscal here in a meeting here at the state Secretariat on Thursday. Chief Minister Naveen Patnaik today chaired the meeting. It gave nod to the budget which also included fund allocation for various new Central and State government sponsored schemes. The supplementary budget will be placed in the Assembly on the first day of Monsoon Session beginning September 4. The 11-day session will continue till September 20.